Get Your Free Handbook and Worksheet Today! What People Say About My Books? “The lessons she presents here reflects how much she already knows about wealth, money, and stewardship, at such a young age. 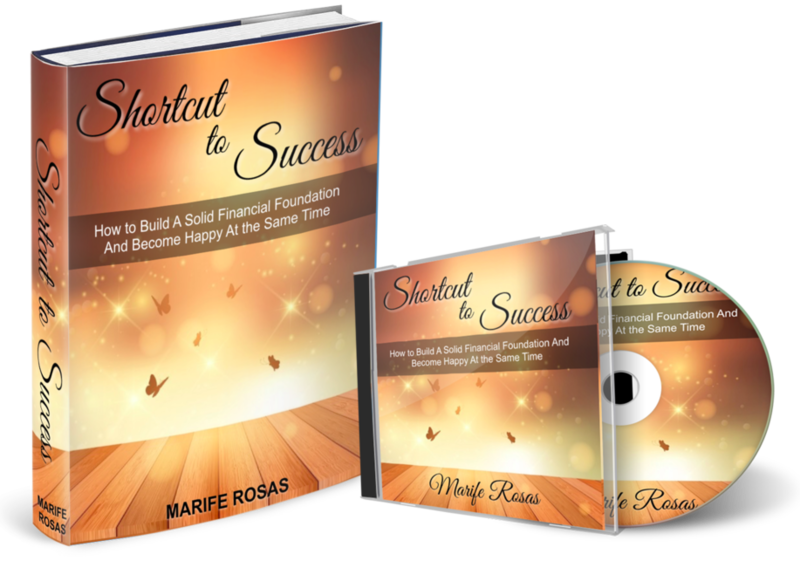 The timeless financial lessons that she presents in this book are told through her unique life story and experiences which, I’m sure you will find both valuable and inspirational!" 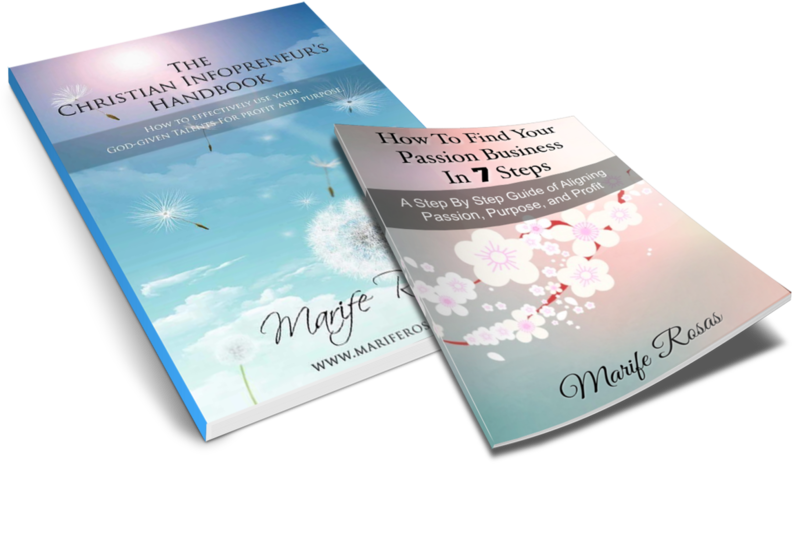 "I always wanted to be an entrepreneur and this book guides me from an idea creation to fulfilling the product that really suits the business I wanted and passionate about." 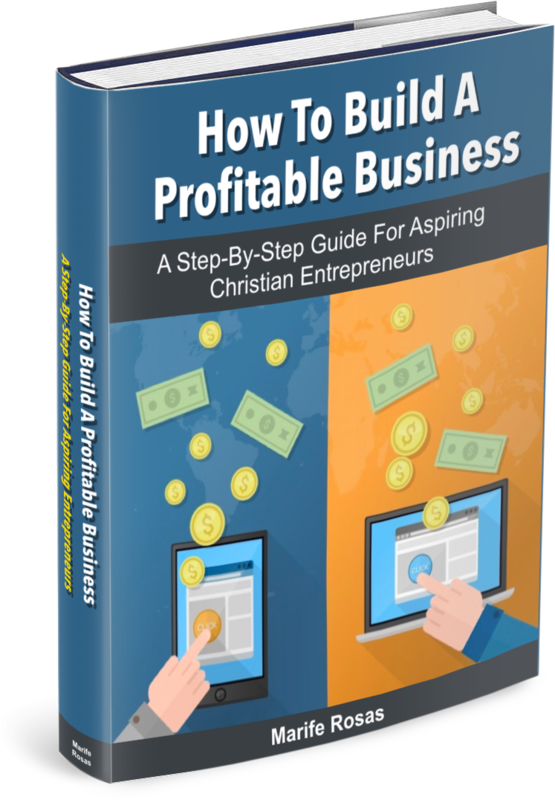 I am the Founder of Christian Infopreneurs Academy. 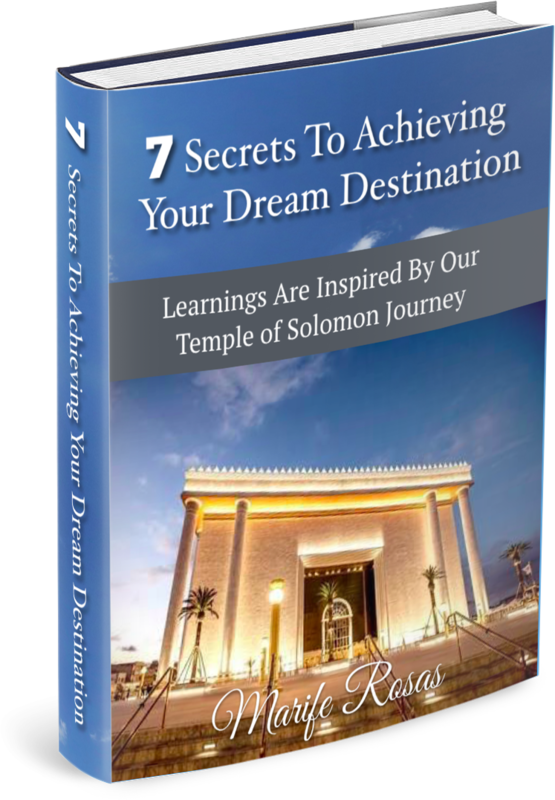 I am A dreamer, author, speaker, and Infopreneur whose aim is to serve and add value to all Aspiring Christian Infopreneurs based on the purpose that God wanted me to do.